Browse through our assortment of the most in-demand fitness products in the UK. 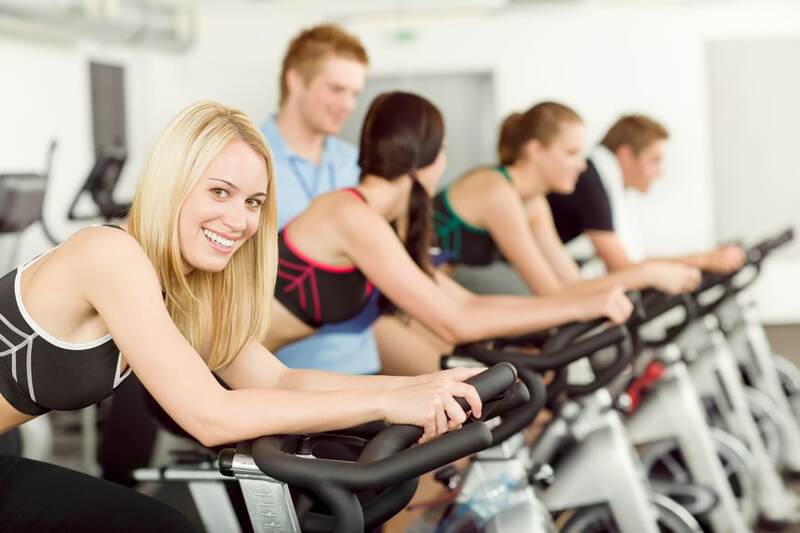 Maintaining a healthy lifestyle is a commitment and we are here to help you stick to it. 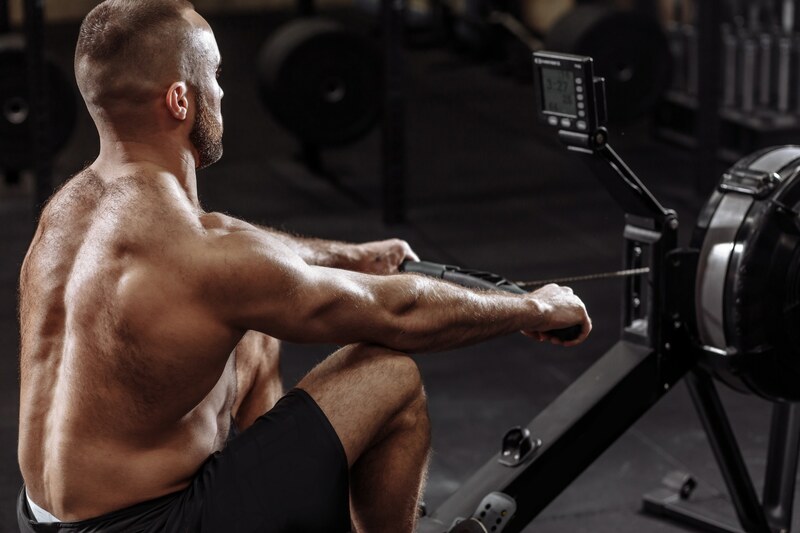 We have a variety of fitness equipment reviews like the best cross trainers, rowing machines, treadmills, exercise bikes and more from top brands like Concept2 and Confidence. If you are more of an outdoors kind of person, check out our reviews on inflatable kayaks, folding electric bikes and the like. Find out why each product made the cut and which aspects need improvement. Don’t forget to take a peek at our Editor’s Choice and see why we chose it as our champion. 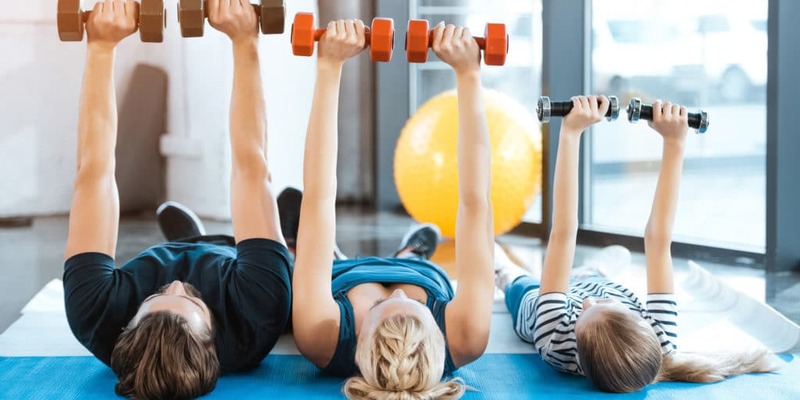 If you are in need of some health advice or have any fitness questions, we are here to help you. 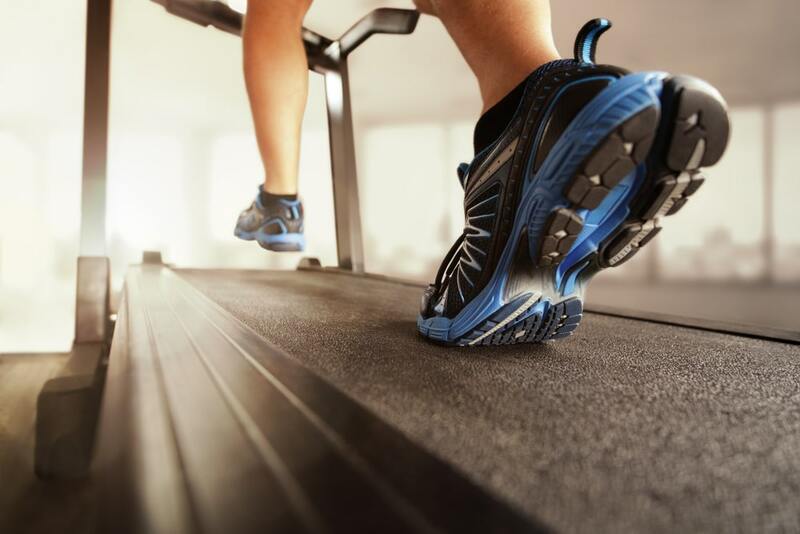 Should You Run Outside Or On The Treadmill? We recommend you also check out our Garden & Outdoors category for things you need outside your home or our Beauty & Personal Care category for your individual essentials. You can also read our full reviews for a more in-depth analysis of specific products. 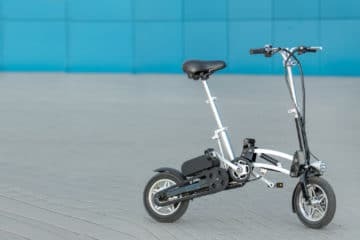 Best Folding Electric Bike in the UK for 2019 – Which is Your Pick?